As devotees of St. Mother Teresa of Calcutta continue to relish the celebration of her canonization, ZENIT offers you this interview with her biographer, Father Lush Gjergji, present Vicar General of the Diocese of Kosovo, conducted in the lead-up to the Sept. 4 festivities. ZENIT: How did you first meet Mother Teresa? Father Gjergji: My first personal meeting was in 1969 in Rome and, since then, I never “separated” myself from her. I had the sensation immediately of having before me a living saint and I decided to dedicate a good part of my life to get to know her up close: who was Gonxhe Bojaxhiu, her childhood, family life, life in the parish community, why she decided to be a missionary Sister in Calcutta, in India, and how she was able to be so holy and so great. I have written about all this and published it in 15 volumes, books dedicated to the life, work and spirituality of Mother Teresa, and so thank God and Mother Teresa for this great and beautiful presence worldwide. ZENIT: What is your most important memory of her? Father Gjergji: The five visits to Kosovo and the Nobel Peace Prize on December 10, 1979 in Oslo, with her brother Lazer Boajaxhiu, her niece, and others. Also 10 days of visit in Calcutta in 1989, when she was in hospital and there was fear she wouldn’t come out alive. ZENIT: Describe your relationship with her? Father Gjergji: Very cordial, friendly, maternal, open and sincere. She called me “my priest,” afterwards “God’s cook” … uniting herself through me with the Diocese and Albanian people of her origin. She suffered much from the lack of contact with her mother Drane nee. Bernaj-Bojaxhiu and her sister Age Bojaxhiu, from whom she was separated in September of 1928, in Zagreb’s train station, before beginning her train trip to Ratferharm, Ireland. Also because of the religious persecution in Albania … Mother Teresa accepted everything and offered it to the Lord. 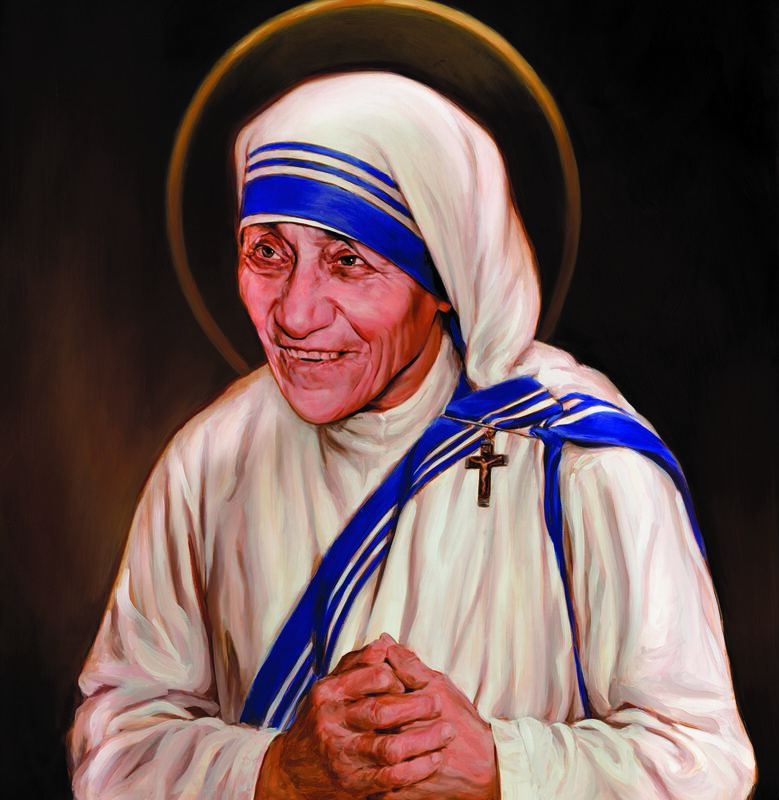 ZENIT: What impressed you most during the years you spent with Mother Teresa? Father Gjergji: During these years of knowledge, friendship and collaboration I had many lovely and significant experiences that I will never forget. I was very impressed by the depth of her faith in prayer, in Adoration, and in Eucharistic celebrations, especially her simplicity, humility, but above all the serenity and sanctity she lived and expressed with every gesture, word and step of life and in her daily activities. ZENIT: What does the Canonization mean for you of a person you knew so well? Father Gjergji: Already with the Beatification, and even more so with the Canonization, my “protagonist” is, for me, an immense gratitude and joy. To tell the truth, just after her death – and as Mother Teresa said “the return to the House of the Father,” I prayed and entrusted myself to her intercession. 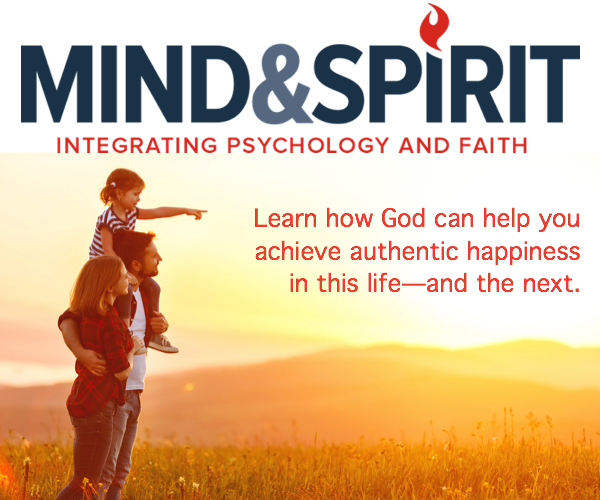 Our communication continues now with the strength of the faith and the inspiration of love. I feel her always close and alive. ZENIT: Mother Teresa is much admired throughout the world for her choice of the poorest. What did you admire most in the Saint? Father Gjergji: <I admired most> her value of the suffering of the poor, the abandoned, the lepers, saying that peace would come to the world through them; also the solidarity, the sharing and help of the rich, which she expressed <as> the constant function of Providence and aid for the charity.